Home / Leadership / No Time For Regrets! 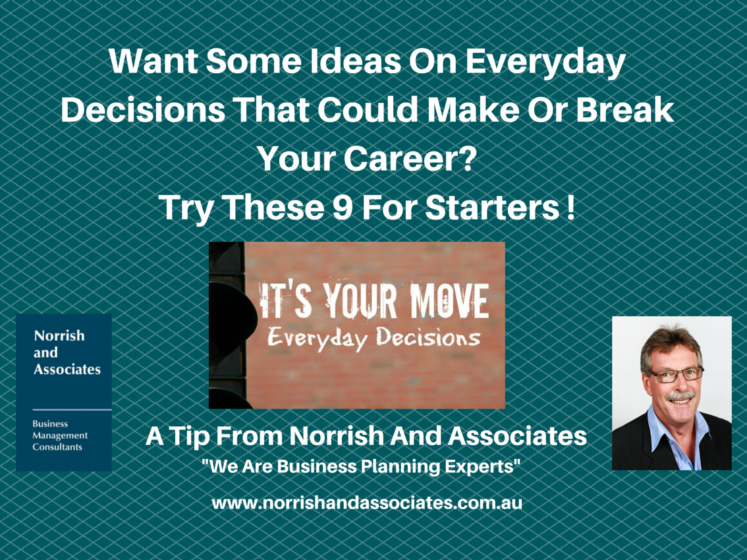 Successful People Don’t Even Waste Time With These Everyday Decisions! It can be challenging to make some of the big decisions you’re faced with throughout your career. It’s easy to lose control when you have lots of choices in front of you. And honestly, sometimes we forget how much we can control, if we choose to. Like to not even make said choices at all. Seriously. There are just some decisions that you (and your career) are actually better off not making. In fact, some of the most successful people have completely banned certain choices from even being considered. Read Jeff Hadens’ article to see them, and you’ll understand how big of an impact they make on your career. Every. Single. Day.